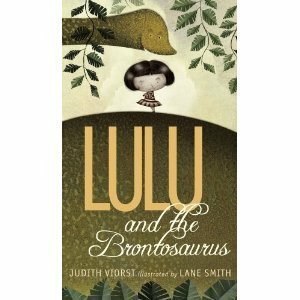 Lulu and the Brontosaurus an amazing book. I recommend it to kids who like animals. It has a possible 3 endings and is very funny. 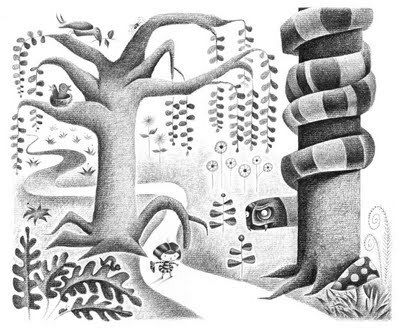 I also liked the illustrations because they make me laugh. I read it to my brother and sister and by the time I got to the fourth chapter they were in hysterics.